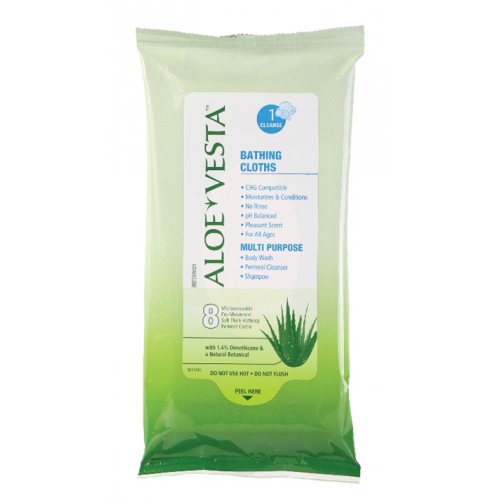 Aloe Vesta Bathing Cloths are disposable washcloths that are simultaneously easy-to-use and rinse-free. Each one of these disposable washcloths provides a high level of skin cleansing to gently remove soils, dead skin cells, perspiration and additional debris. 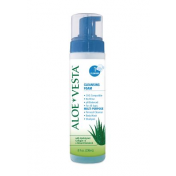 Aloe Vesta Bathing Cloths provide irritation-free skin cleansing while gently moisturizing dry, cracked or irritated skin. If you're searching for an easy-to-use, a disposable bathing system that both cleanses and moisturizes, look no farther than these hassle-free and soothing washcloths. 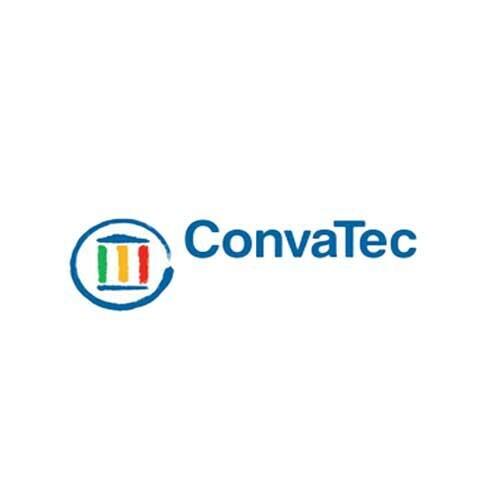 You might also be interested in similar disposable washcloths, such as Comfort Bath Heavyweight Cleansing Cloths or Body Wash and Shampoo No Rinse Cleanser. 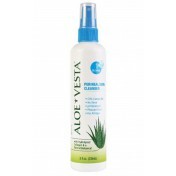 Formulated to remove soils, dead skin cells, perspiration, and other debris without irritation. Disposable bathing system that cleanses and moisturizes. 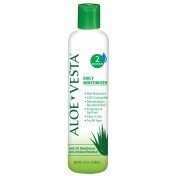 I've used similar product while camping but was introduced to this brand during a hospital stay. With another surgery scheduled and many a camping trip planned, I picked up a few for home. The clothes are super soft and thick. 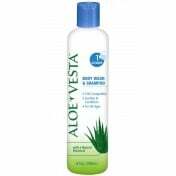 The cleansing solution leaves no tacky residue like the camping ones I previously used. 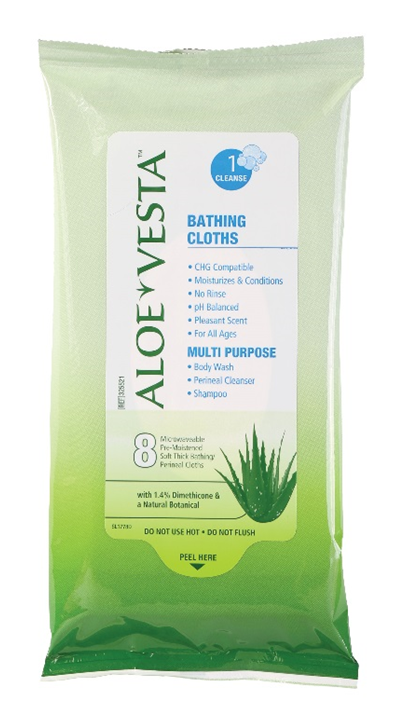 According to the instructions one packet equals one whole body bath, not eight, so plan accordingly. 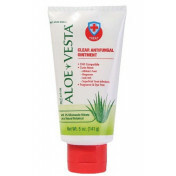 This completely removes the dead skin and keeps the skin very clean. 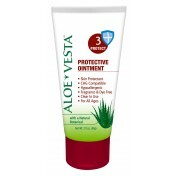 It is very easy to use and moisturizes skin.